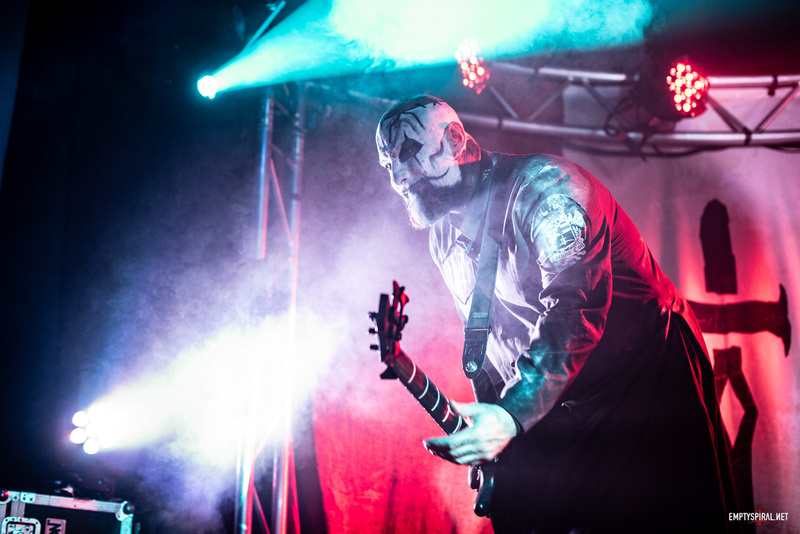 siN’s Metal News reports that another Off-fest date has been added to Lacuna Coil’s increasing itinery. The band will playing at Banana JoeÕs in Lexington, KY on July 21st, with Superjoint Ritual and Devildriver. My thanks to siN’s Metal News for the update.